Saturday is EPL day in my house. Time to watch English Premier League. 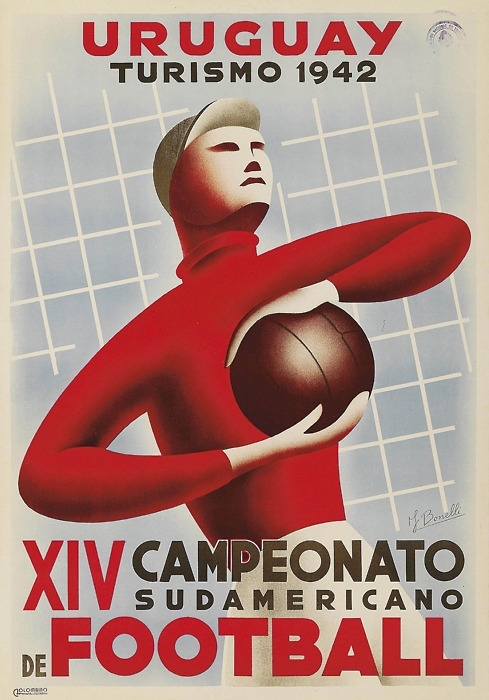 Also, time to post one of my vintage soccer posters from my collection. This entry was posted on Saturday, March 24th, 2012 at 9:50 am	and tagged with EPL, Football, Soccer, Vintage Poster and posted in Furniture & Home. You can follow any responses to this entry through the RSS 2.0 feed. « An Old Friend, A New Friend! Do you happen to know any place that sells this poster?